More from Ora: Trump rejects his own intel chiefs' warnings. Now what? 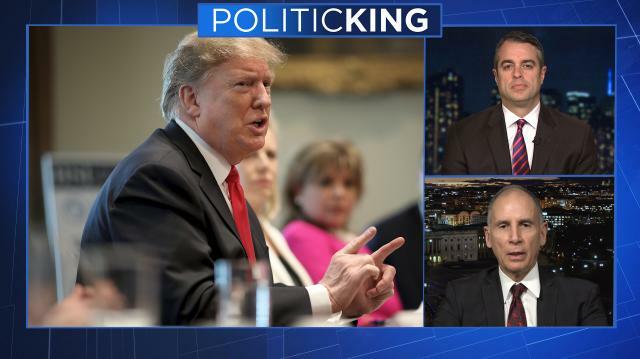 Larry and guests examine the potential legal and political pitfalls of using a national emergency declaration to fund a wall along the U.S. southern border. Will DC avoid another government shutdown? America is politically fractured, but how did we get here?